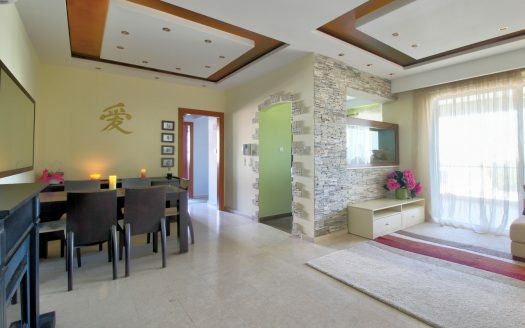 Elite complex consisting of luxurious apartments is located in the Potamos Germasogeia area of Limassol. 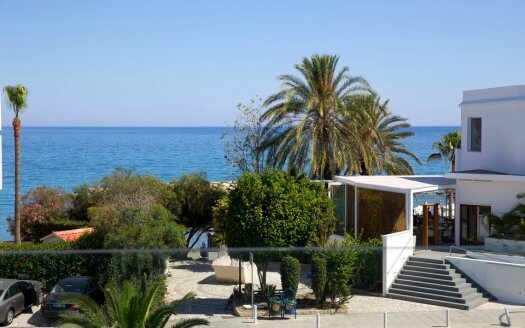 The modern gated community is situated in one of the most prestigious tourist areas of the city and just 150 meters to the sandy beaches of Dasoudi Park. You can enjoy the pool, sauna, gym and covered parking. 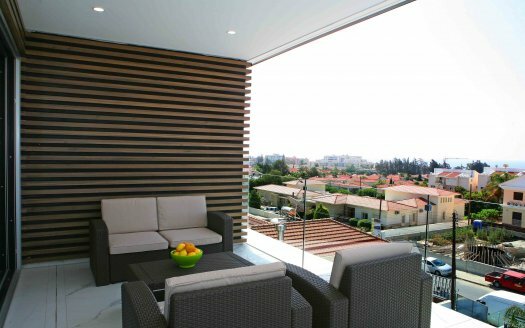 The smart concept and the favorable location make the Forum Plaza a truly unique development on the Limassol property landscape. BRAND NEW Penthouse has a roof garden and a private pool. With high ceilings, brand new electrical appliances, furniture and standard finishes throughout the apartment, makes it one of the most luxurious in the ideal location!